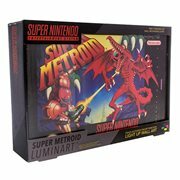 Metroid is a series of science-fiction adventure video games conceived by designer Gunpei Yokoi and produced by Nintendo. 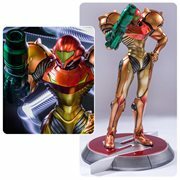 It chronicles the missions of bounty hunter Samus Aran, who protects the galaxy from the depredations of the Space Pirates and their attempts to harness the power of fictional organisms such as the eponymous Metroids. It's noted for having one of the 1st female protagonists in a video game, and for its nonlinear gameplay. 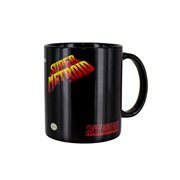 This article uses material from the Wikipedia article "Metroid (series)" and is licensed under the GNU Free Documentation License.